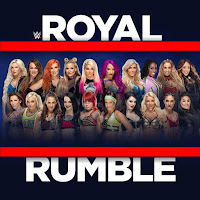 - As noted, two days ago TMZ Sports caught up with Ronda Rousey at an airport and asked about her making an appearance in the Women's Royal Rumble Match on Sunday. Rousey responded that she wouldn't even be in the country, as she's headed to Columbia to finish shooting the movie, Mile 22. She has since posted a video of her arrival in the country and a photo at the movie set. It's about a five hour flight from Columbia to Philadelphia. 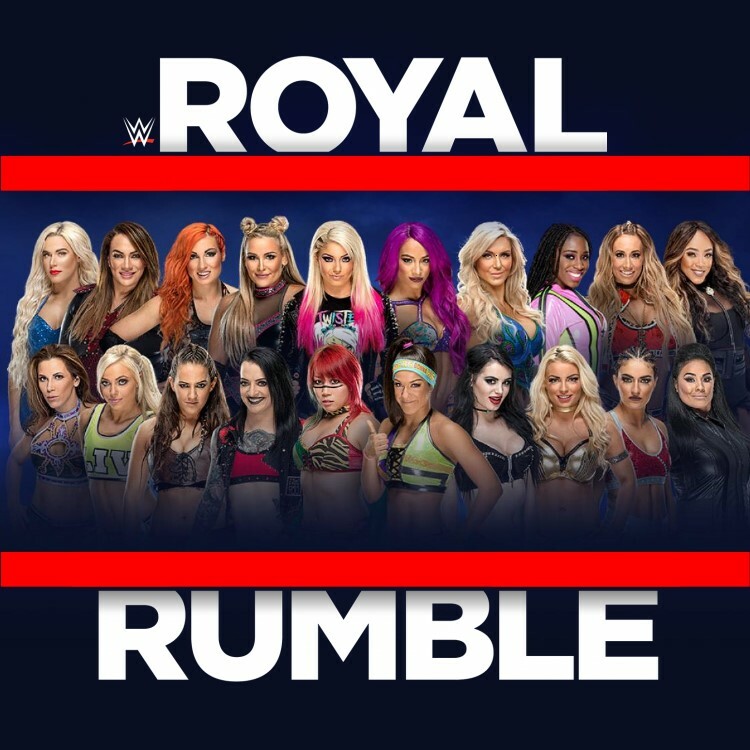 - A fan posted a WWE photo for the upcoming Royal Rumble and noted that Dana Brooke was missing from it. Brooke responded to the tweet, "WWE loves to forget me" while also tagging the company. Brooke is among the 18 women who have already been announced for Sunday's match.